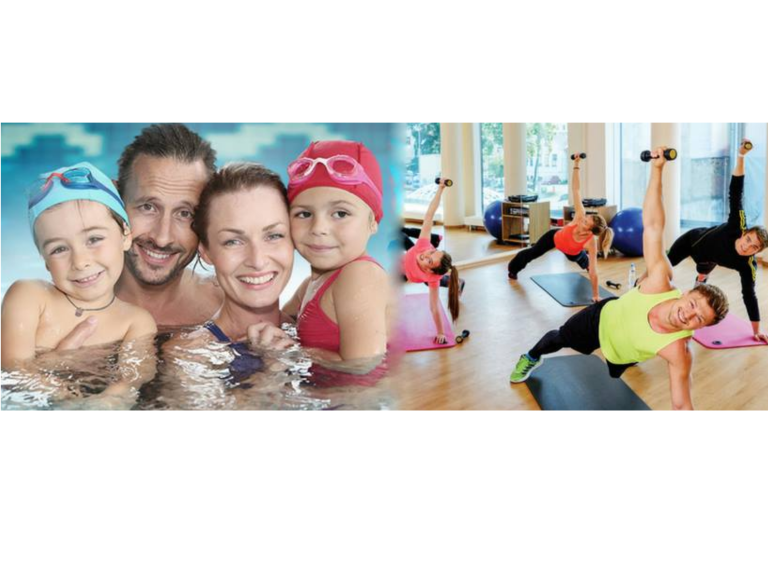 It's so important to keep you and your family fit, active and healthy, at Life Leisure you'll find a wide range of memberships and offers, something suitable for the whole family. From exercise classes to swimming to state of the art gym facilities, they've got it all, with memberships to suit you and the whole family. GET THE WHOLE FAMILY ACTIVE TOGETHER! FOR AN UPFRONT PAYMENT OF JUST £500 YOU AND YOUR FAMILY CAN ENJOY FUN AND FITNESS FOR THE WHOLE YEAR. When it comes to activities for families we’ve got it covered. We have everything you need to get the whole family active. Whether you choose to stay healthy by playing your favourite sport, taking a fitness class, having a swim or a gym workout you’ll get more for your money. KEEP THE KIDS ACTIVE FOR JUST £33 FOR 3 MONTHS! PERFECT FOR KEEPING THE KIDS ACTIVE ALL YEAR ROUND! Mini Bootcamp Fitness class (ages 5+) Every Saturday 11am-11.45am plus more sessions during school holidays! KEEP ACTIVE AND STAY YOUNG FOR ONLY £23 A MONTH! NEW– FREE – Body composition analysis & 3 Step personalised INSPIRE programme for all members. Please call Life Leisure today on 01229 871146 for more information.